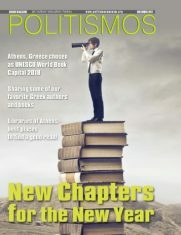 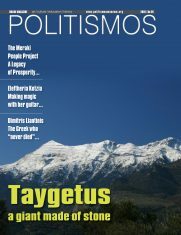 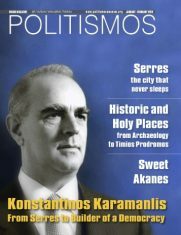 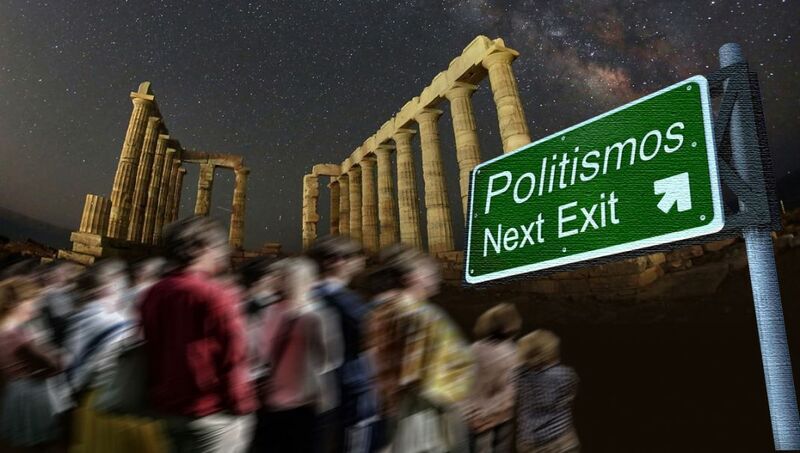 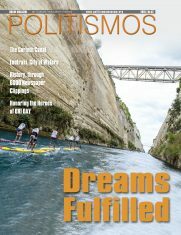 Politismos eMagazine | Politismos eMagazine – for Greek history, arts, culture and more! 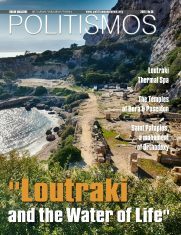 POLITISMOS gives visitors the chance to explore Greek history and culture, from antiquity to modernity. 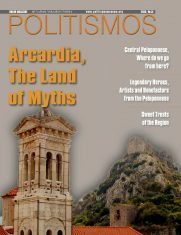 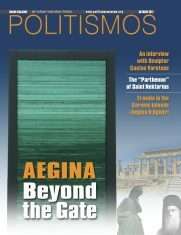 With a 21st century online format, POLITISMOS gives visitors the chance to explore Greek history and culture, from antiquity to modernity, from the comfort of their computer, tablet and even their smartphone. 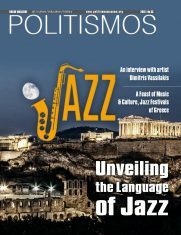 POLITISMOS has an online presence and also hosts a variety of pop-up exhibits, lecture series, children’s programs, all of which are curated by experts from both the US and Greece. 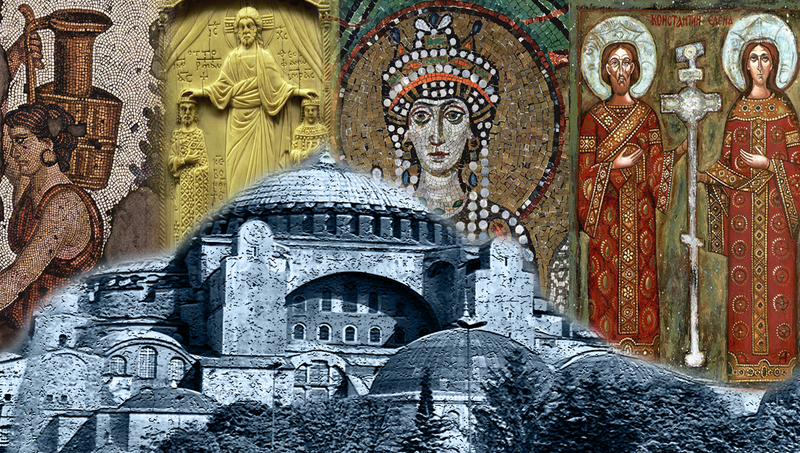 We invite you to explore the country and history through this exciting online experience!. 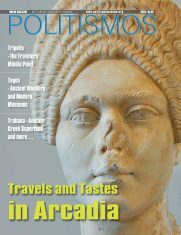 With a 21st century online format, POLITISMOS gives visitors the chance to explore Greek history and culture, from antiquity to modernity, from the comfort of their computer, tablet and even their smartphone. 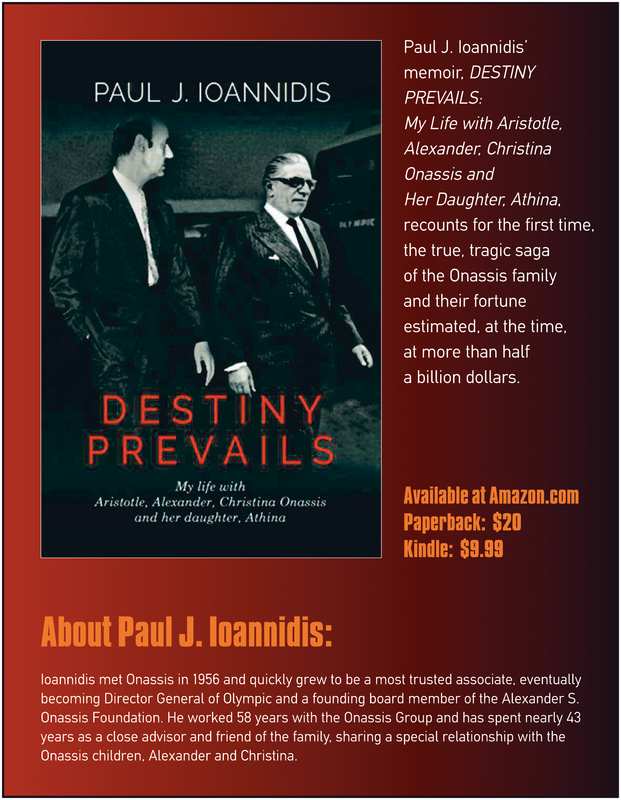 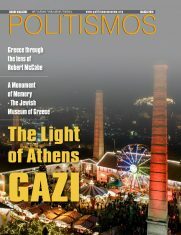 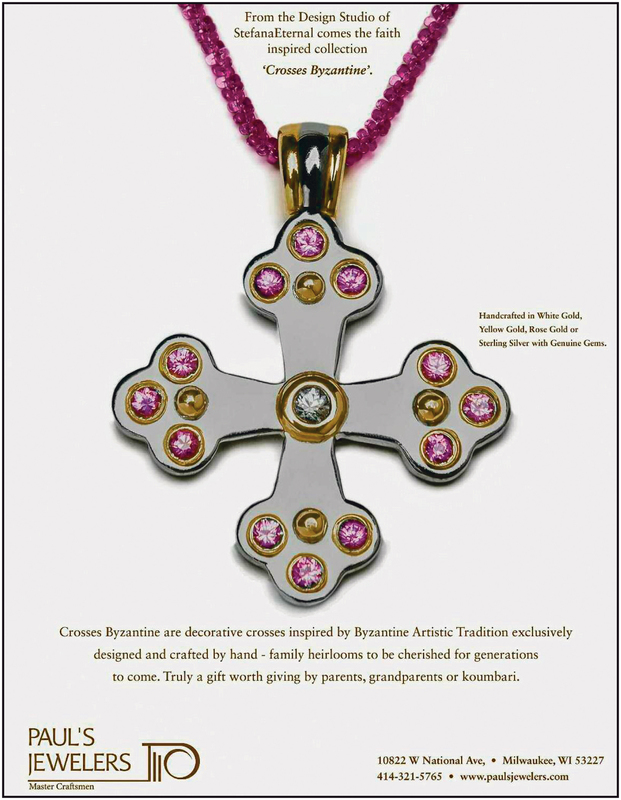 POLITISMOS has an online presence and also hosts pop-up exhibits, lecture series, children’s programs. 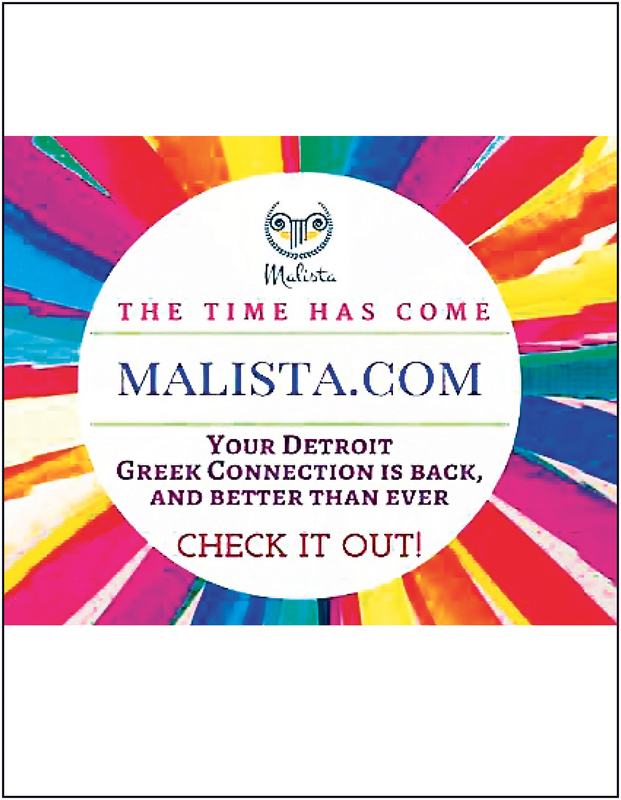 We invite you to explore the country and history through this exciting online experience! 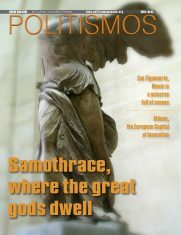 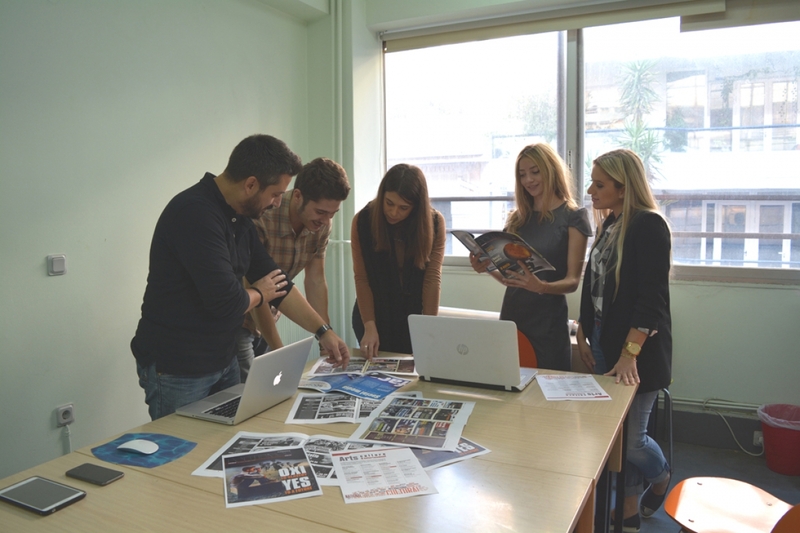 The Politismos writing team includes a group of young professionals who live, work and study in Greece. 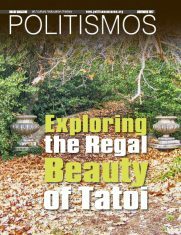 They are excited to share their perspectives and passion about their homeland and all the amazing treasures it has to offer. 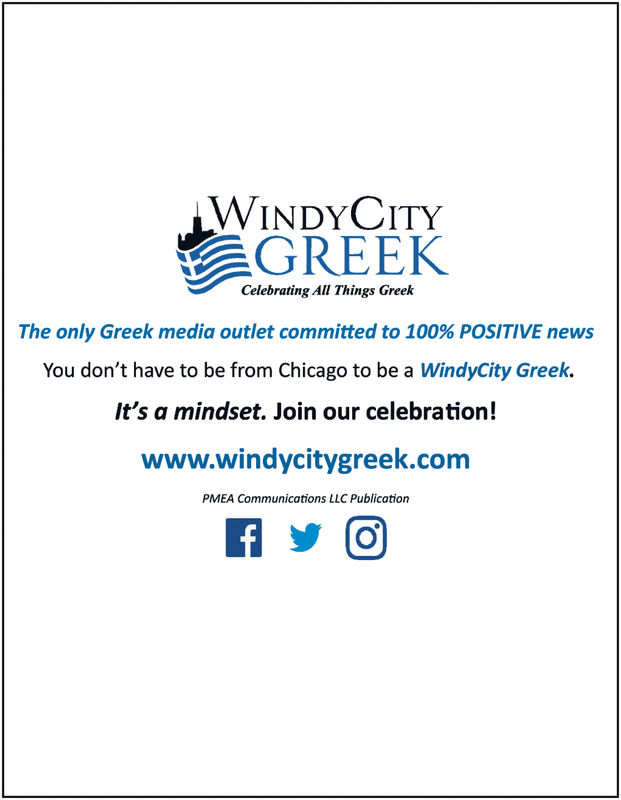 From exciting new exhibits and art movements in Greece, to insightful commentary on current societal issues, you’ll find their contributions insightful!